King Arthur Flour, founded in 1790, is a centuries-old consumer goods company with a 21st-century outlook. The innovative and imaginative ways we market to and serve our customers, both traditionally and online, have gained national attention. A 100% employee-owned company, we’re a perennial top finisher in the Vermont Best Places to Work competition. As a founding B Corp and Benefit Corp, we aim to continually improve our workplace, our community, and the planet. 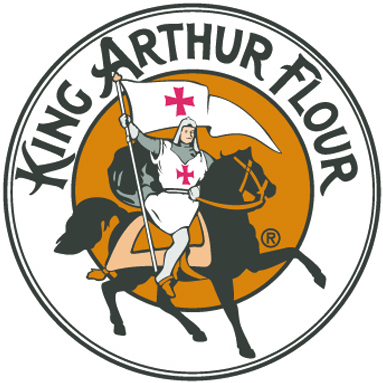 Dedicated to spreading the joy of baking, King Arthur sells flour and mixes in supermarkets nationwide. But that’s just a start. We offer ingredients, tools, pans, kitchenware, and recipes in our Baker’s Catalogue and on our website. And just as important, we teach people how to bake: at our school in Vermont and through our Bake for Good Program, aimed at teaching middle school students how to bake bread, and share it in their local community. Our bottom line? Working hard every day to sustain King Arthur Flour’s legacy as America’s premier baking resource.